Data on the drivers in your household, including: gender, driver’s license number, occupation and number of years having a license. If applicable, your current auto insurance documentation. The make, model, year and VIN for each vehicle you wish to insure. Mileage to your place of employment. Any security options present on each car. Records of traffic violations or collisions that occurred within the past three years. 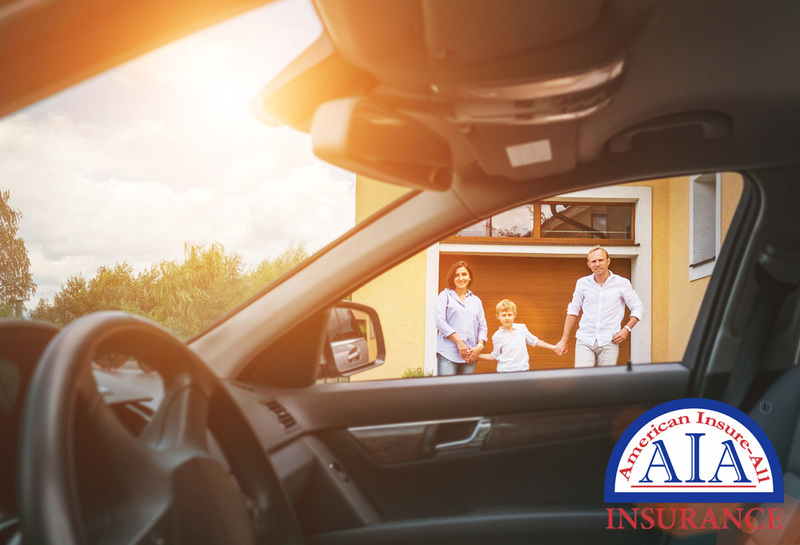 If you currently have insurance, evaluate any changes to your driving habits, like a different job or moving closer to your place of employment. This could result in a lower rate for you. For an insurer that does it all, consider American Insure-All®. Our brokers will be happy to compare insurance policies for you and provide auto insurance quotes in Lynnwood that meet your driving requirements and are affordable. Contact us today at (888) 411-AUTO for a FREE quote or fill out an online application. We are ready to serve you!